The EU are trying to use the Panama Papers scandal to grab more powers over taxation. 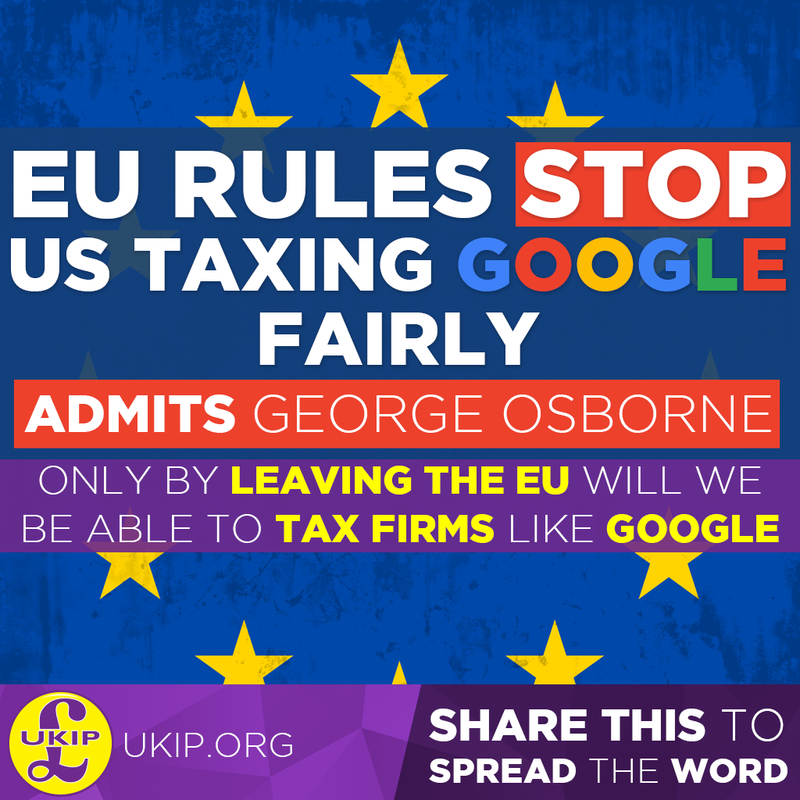 Despite there being very few reports of criminal activity, they are focussing entirely on tax evasion as an excuse to call for more centralised control over taxation, a pan-EU blacklist of countries that won't share information with the EU and penalties for anyone putting their money offshore. Under new regulations, large companies will have to publish information about the amount of profit they make in each EU country, how much money they make before tax and how much tax they pay. The proposed new regulations have been criticised by some of the businesses affected and industry analysts who point out that this is commercially sensitive information.